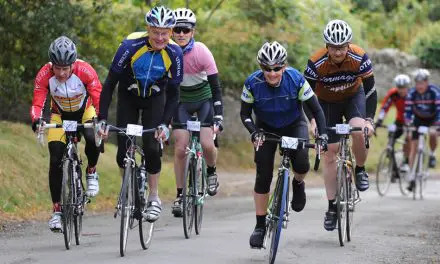 Earlier this year, the Department of Transport announcement an additional £168m to help the scourge of cyclists, potholes. There are approximately 3 million potholes across UK roads and this fund has been provided to 148 councils to help improve road standards. All councils which applied for money will get a share, but an enhanced ratio has been allocated to Councils that were able to “demonstrate best practice in highways maintenance”. The money must be used to “repair potholes or to ensure that they do not appear in the first place”. Clearly we welcome such a substantial sum of money and whilst we cannot disagree with commentators that say this isn’t enough, we do recognise that we remain in a period of austerity and to have had £168m additional funding, came as a pleasant surprise. Potholes cause damage to all road users vehicles and isn’t solely the nemesis of cyclists. However, unlike car drivers, we tend to suffer personal injury through accidents where we make contact with potholes. 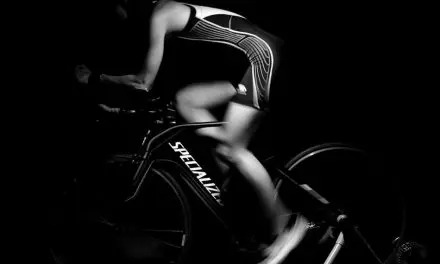 Damage claims to bikes and vehicles may be made against local and county councils, along with personal injury claims. We were interested to learn of the extent of the issue but as there are 353 principal authorities in England and Wales, we decided to restrict our research to Councils in the North-West of England. Even so, this still left us with 41 councils. However, after having made an initial approach to each council, the list reduced to 23 as many of them had no control over the roads in their area – they were not the Highway Authority – and instead referred us to Cumbria & Lancashire County Councils. How many potholes are there in the roads under the Councils’ area of control? When was this information last updated and how often are these records updated? When were the roads last surveyed for pothole damage and how often are these surveys carried out? Do these surveys include the entire road network or, if not, which roads are included and which are excluded? How much money was allocated to repairing pothole damage in each of the following financial years; 2013/14, 2012/13, 2011/12? What budget has been allocated in the forthcoming financial year, 2014/15, for the repair of potholes in the Council area? What proportion of the pothole damage was repaired in each of the following financial years; 2013/14, 2012/13, 2011/12? What proportion of the pothole damage do you envisage repairing in the forthcoming, 2014/15, financial year? How much money was paid out to claimants due to pothole damage in each of the following financial years; 2013/14, 2012/13, 2011/12? What budget has been allocated in the forthcoming financial year, 2014/15, for pothole damage claims? What budget would be required to repair every pothole in the Councils’ area? A large proportion of the answers were vague and respondents hid under the banner of “the computer says no”, however, some councils were more forthcoming and it is these replies that we focus on here. Less than half of the councils responded with a numeric answer, which is pretty poor considering the question was how many? Many of the councils said they collated this information on a daily basis and as such, “There is no actual number of pot holes recorded as this changes on a daily basis” [Cheshire East]. In contrast, Blackburn Council said, “As at 11.38am on the 30th April 2014 there are 612 ..”, so it’s as much about attitude and an ability to interpret the question, as it is about the data. Then there is the “what is a pothole?” question. There is no definition for pothole in many of the Council’s Highway Maintenance Policies, and thus no records for potholes. Some councils group potholes under ‘carriageway defects’, which are defined as ‘any defect in the surface of a road which is 40mm or greater in depth, with a sharp edge and 300mm or greater across’. 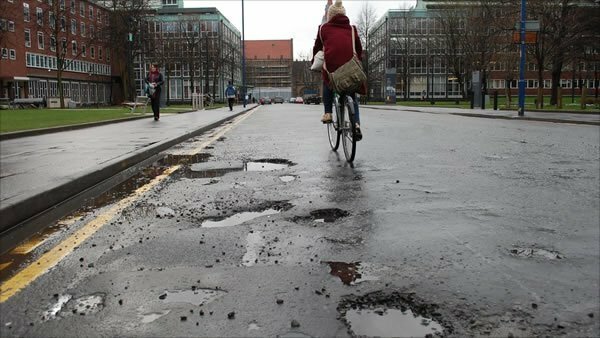 Given that the proportion of a bicycle tyre that touches the road is significantly less than 300mm, it is worrying that there are likely to be a huge number of road defects (potholes to you and I), that are not covered by the Councils data, go unrecorded and therefore, unrepaired. How do these potholes get repaired? The following chart shows the responses which were numeric to this question. Perhaps to be expected but this seems to be a daily process for all councils with many stating their duty under Section 41 of the Highways Act. Roads are scheduled to be surveyed on a regular basis in a hierarchical methodology and are topped up by reports from members of the public. Some Councils, like Cumbria County Council, operate a find-and-fix regime within the inspection process to ensure that repair teams locate and repair, or make safe, any defect that they find. Last year, over £57.5m was spent repairing potholes and other road defects by Councils in the North-West of England (of those Councils who provided data). Details of the additional funds recently announced are yet to be released by the councils involved but the good news is that just four councils; Bolton, Bury, Cheshire West & Chester and Halton, are planning funding cuts. However, for cyclists and other road users in these Boroughs, this is a dramatic decrease in expenditure, from £5.55m to £4.82m, a decrease of 13%. 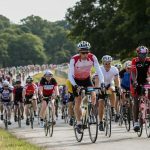 This article remains the Copyright of the originators of the information and the owners of the Bikes.org.uk website. The Re-Use of Public Sector Information Regulations 2005 grant or refuse permission for the use of Council documents for a purpose other than which they were intended. As this information was requested under FOI legislation the Regulations do not apply in this case and it is therefore our understanding that there are no constraints in using the information provided by the Councils for the purpose of reporting this news in this manner.